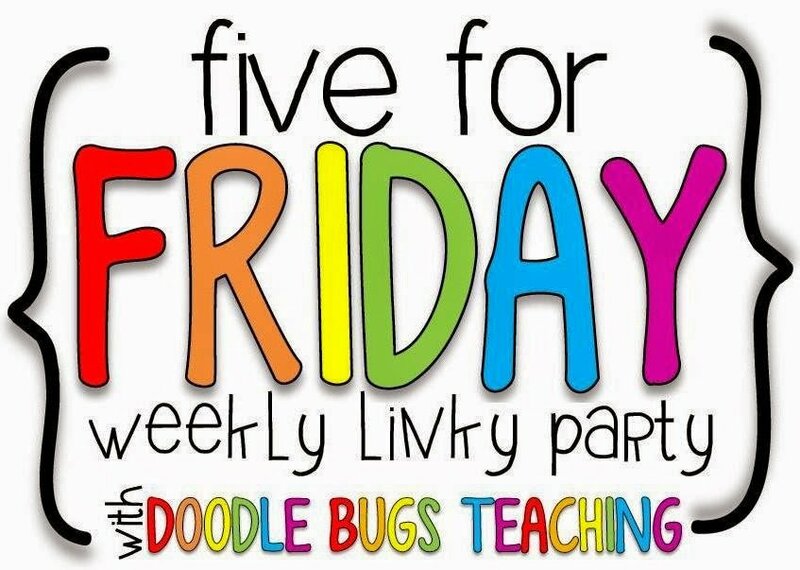 Five for Friday on Saturday! 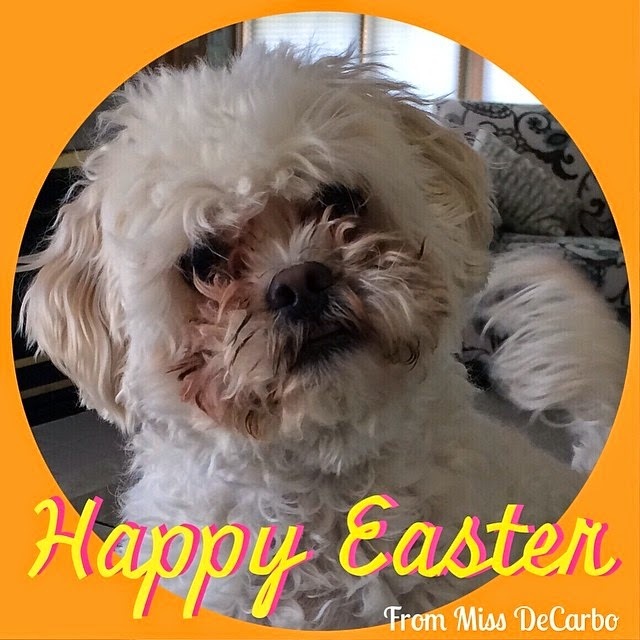 Pics, videos, and more! 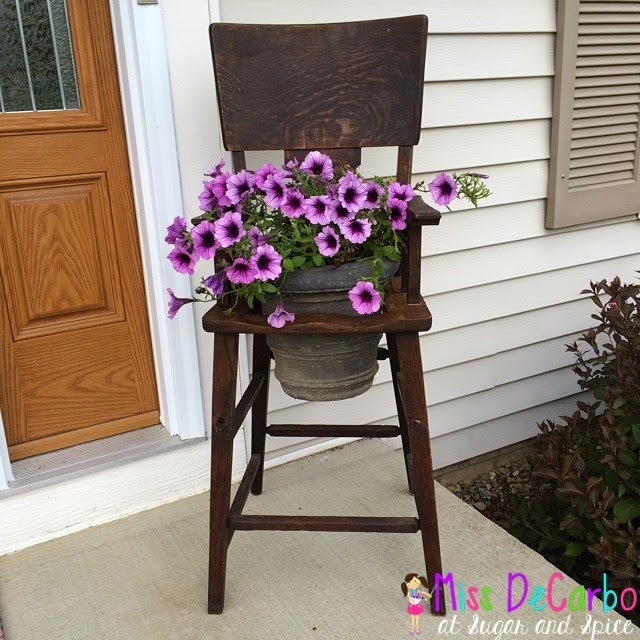 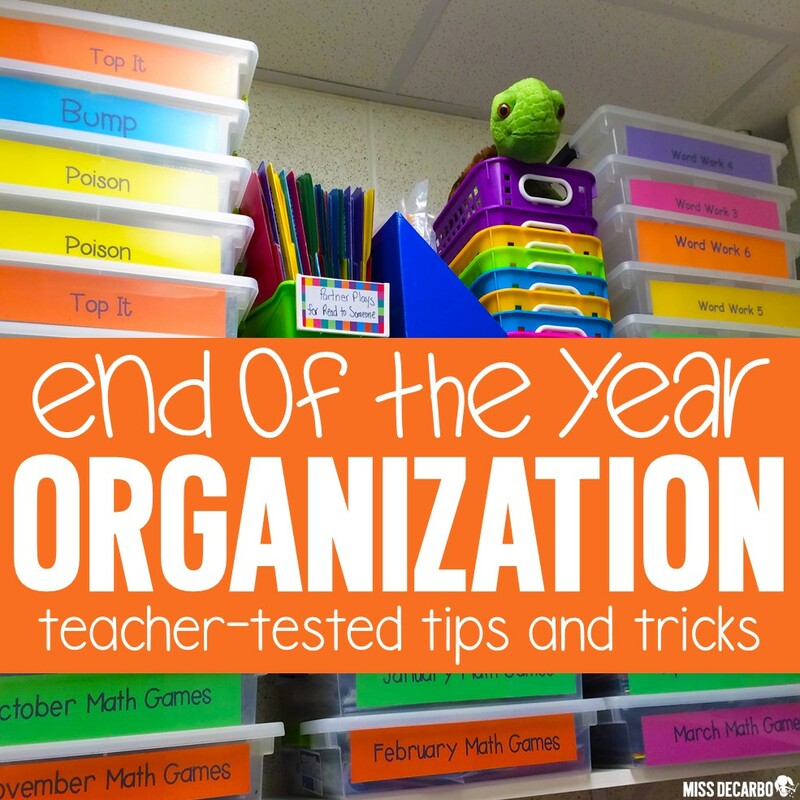 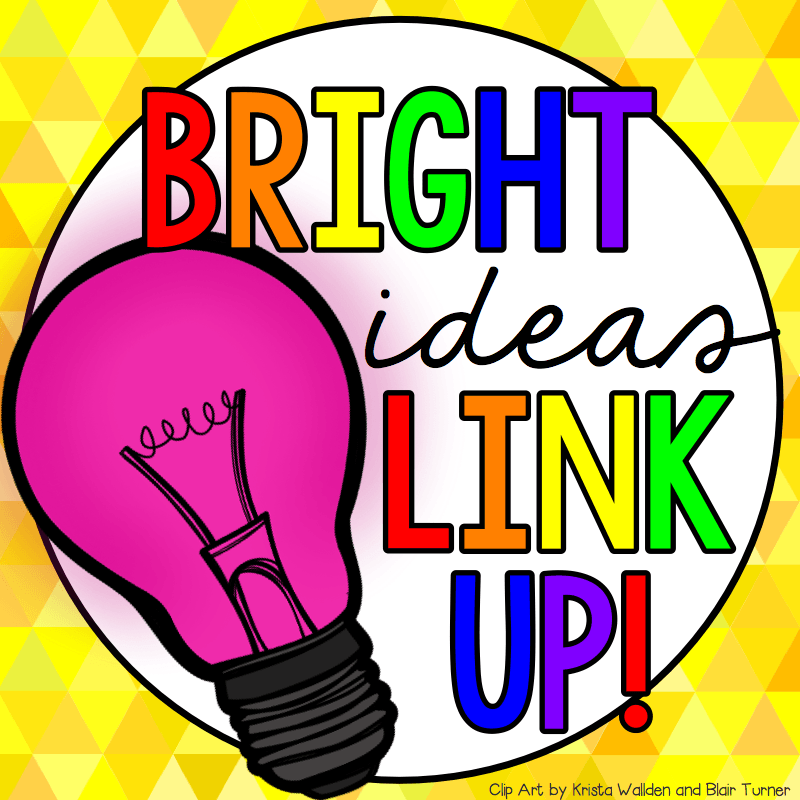 Tips for Small Group Organization: Bright Ideas Link Up! 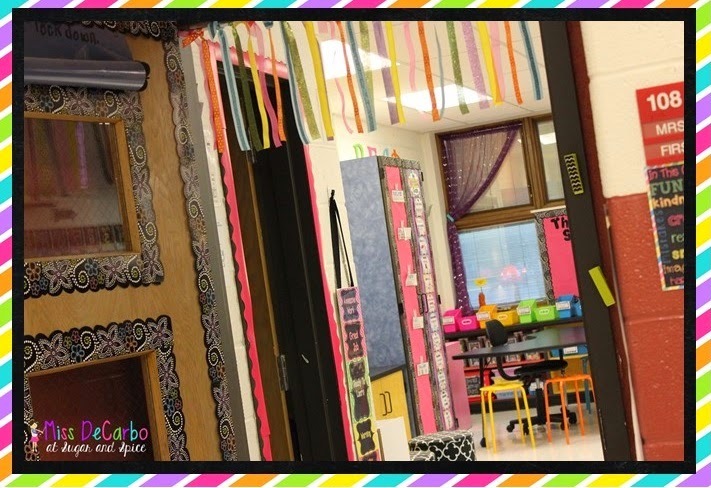 My 2014-2015 Classroom Tour and Pictures!! 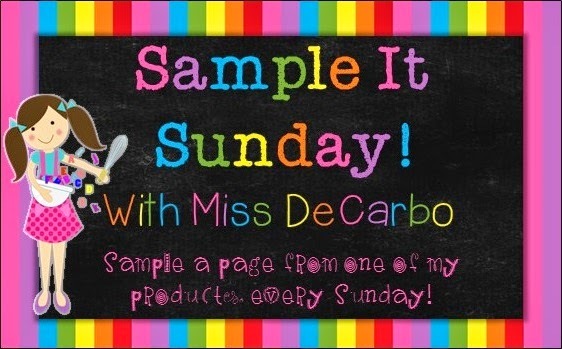 Sample It Sunday: Reading Logs with a Twist! 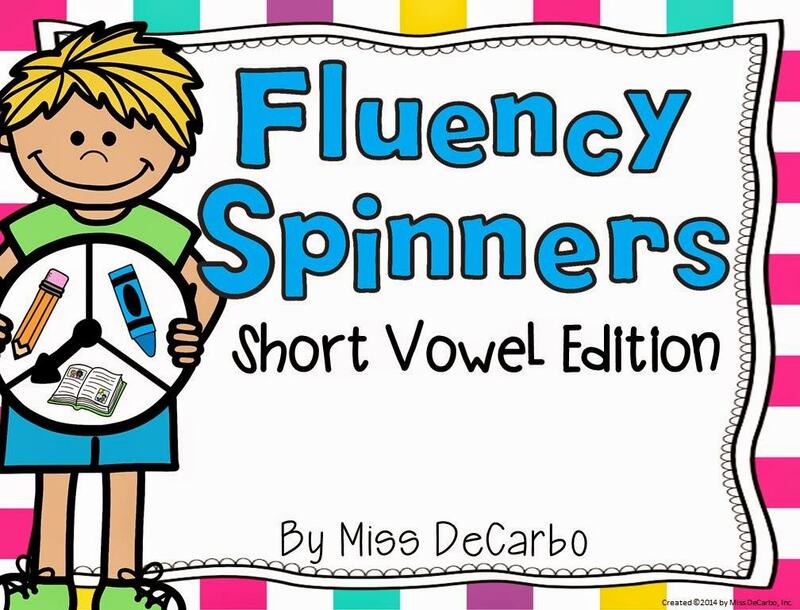 NEW Fluency Spinners and a Freebie! 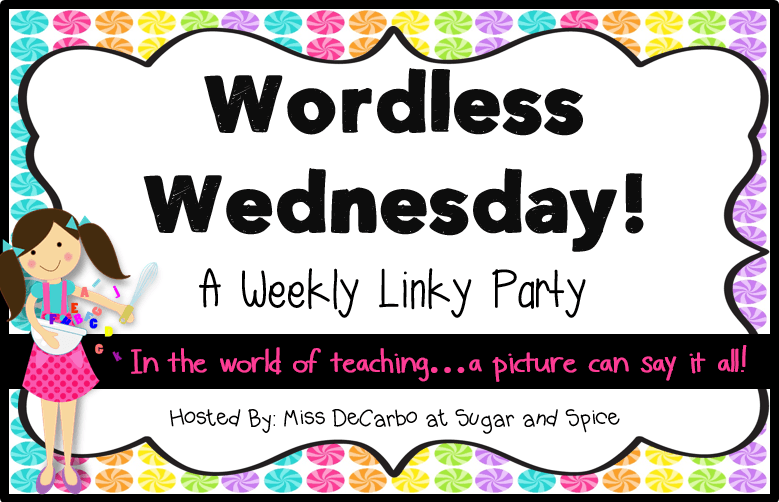 All About My Word Work Stations! 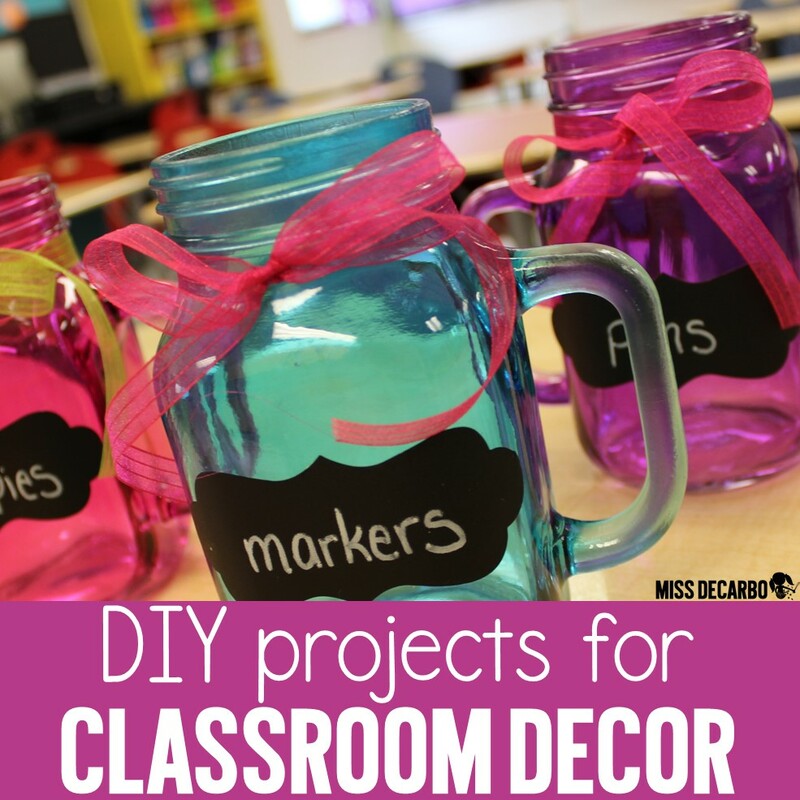 Easy, Simple, Fun!